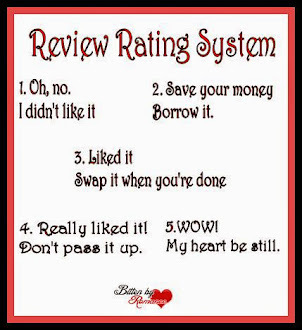 Bitten by Romance - Book reviews and more : October's Paranormal romance characterfest with J. A. Belfield and giveaway ! 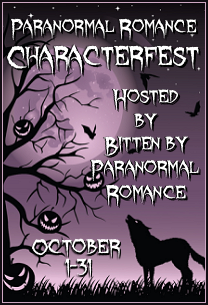 October's Paranormal romance characterfest with J. A. Belfield and giveaway ! 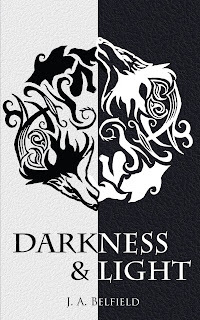 An Interview with Darkness & Light’s Ethan Holloway (by Aimee Laine). A while ago, I had the wonderful opportunity to sit down with Sean! (yes, with the !) from Darkness & Light, to pick his brain about ... well ... himself. Today, I find myself standing here behind Sean's brother, Ethan, the man of mystery that every woman on the planet wants to get to know. Well, first, we all know he's a werewolf. Secondly, at least as I walk into this coffee shop to get my hot chocolate, I know he's single. That means I have a shot, right? Well, damn. Now what's my excuse for what I'm about to do? I, of course, expected that gesture. As I take the bag from him, my hand inadvertently (ok, read that 'on purpose') slips and it tips over again. Every bit of my money flies out—all of the hundred pennies I've been saving up sliding along the floor. His gorgeous, muscular hands start picking them up one by one. As a few other patrons do the same, I glare them off. I have 100 pennies to get a few questions in before he figures out my ruse. Unless he has already. Go, go, go! my inner teenage girl says. "So ... um ... it's Ethan, right? You're Sean's brother?" "Uh ... well ... not really. But, you see, I met Sean once, and he talked about you a little." I lean to pick up a penny. "He kinda said you'd be too chicken to talk to a writer about your life." I bite the side of my lip ... "Are you ... willing? Maybe just ... like ... five questions?" "Yes!" Oops. I said that out loud. "We'll do them right here in line and I'll buy you coffee." Ooh, they don't have burgers at this place, maybe I'll get more time with him. "Suuure … so … Redhead or brunette?" I tap my dark hair. I slap his bicep, a rigid muscle that flexes under his T-shirt. "Hair, Ethan? What would you go for? Women want to know what you'd want in ... them." He peers down at the spot I assaulted him then back to me. “A female is a female. What are you? A rep for the local dating agency? Did Jem put you up to this? There is nothing wrong with detached physical contact with another consenting adult.” He grumbles beneath his breath—words too low for me to decipher—and shakes his head. "And what about hobbies ... outside of ... you know ... sniffing stuff ... what else do you like to do? Jog? Paint? Bowl? What do you do for fun?" "Oh, c'mon, Ethan. Give me one morsel, one tidbit, one little hidden shining thing about yourself. Tell me your deepest darkest secret. "Like ... who was your first?" I offer him a wink hoping that will lighten him up. "Um, yeah ... that." My entire train of thought has been shot thanks to the first bit of silliness I've ever seen in Ethan. "Okay ... so ... yeah ... clearly you've got a sneaky side in ya. Tell me one thing your Dad hasn't caught you doing ... yet." "You sly dog, Ethan. Pun intended." I mirror his grin with my own. Seeing as how we've collected all the pennies on the floor, I figure I ought not push my luck for me. "Okay ... one more and I'll leave you be .... If you were ever in a fight with a vampire ... would you win?" 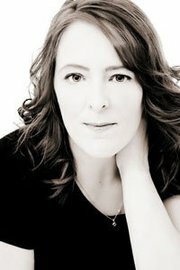 This interview was very kindly conducted by Aimee Laine, author of Little White Lies. Jem Stonehouse, a housewife with a neurotic husband bent on keeping her in line, dreams about werewolves in, what she believes, is a bid to escape boredom. Sean Holloway is a werewolf, living a charade within the human race, whose mind drifts to a bond he shares with a woman he hasn't met--at least, not in this lifetime. Apart, the two are safe but live unfulfilled lives. Together, they'll become prey to rival packs just as they have been for hundreds of years. When their worlds collide, and not for the first time, instinct takes over. Dreams become reality. Futures are uncertain. To keep history from repeating itself, Sean must teach Jem about his heritage, convince her of her role, and win her love. Can Jem accept her destiny before it's too late, or is her inner wolf buried too deep to save her future with Sean? Julia is giving away is an E-copy of Darkness & Light. So please leave a comment along with an email. This sounds sooo good and I love werewolves. 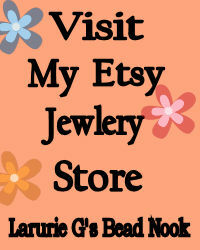 Thanks for taking the time to do the guest post and offering a giveaway. I'd love to win a copy. @Liz. So happy you enjoyed Fated Encounter. Thanks so much for stopping by. @WildAboutBones. 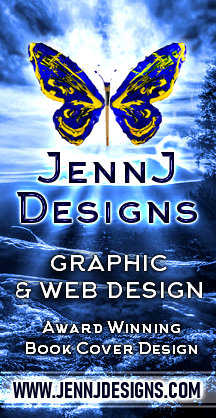 Thanks for taking the time to visit and comment. The interview was fun. The book sounds cool and I like werewolves. Thanks for the chance. The book sounds like a lot of fun. Thanks for the giveaway. Gargh, that should have read Aimee LAINE (silly sticky keys). ethan is cute ;) if sean is like him i will love the story. Hugs to JA for a super read; and thanks to Aimee for 'tackling' the MAN !! Thanks, Carole-Ann for hopping over to comment. I really appreciate it. I cant wait to read this book!! I love these interviews! Now, Aimee although you are married there is nothing wrong with LOOKING and admiring! You did a great job...no drooling! Ethan sounds like a great character to write...when is his book out? How many books do you have planned for this series? Another new to me author. Thanks for the interview. I am enjoying characterfest. Great interview! I'd like to get to know both Sean and Ethan a little better...guess I better pick up this book, huh? Would love to win it! Barbara, Jen B., books4me, MaryC, Alicia 0605, KainsHottie, thank you all so much for stopping by to read. 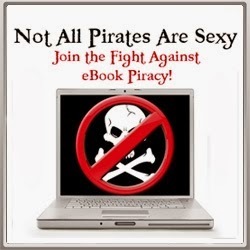 @Books4me, I'll try not to bore you when I answer your question about the series, lol. 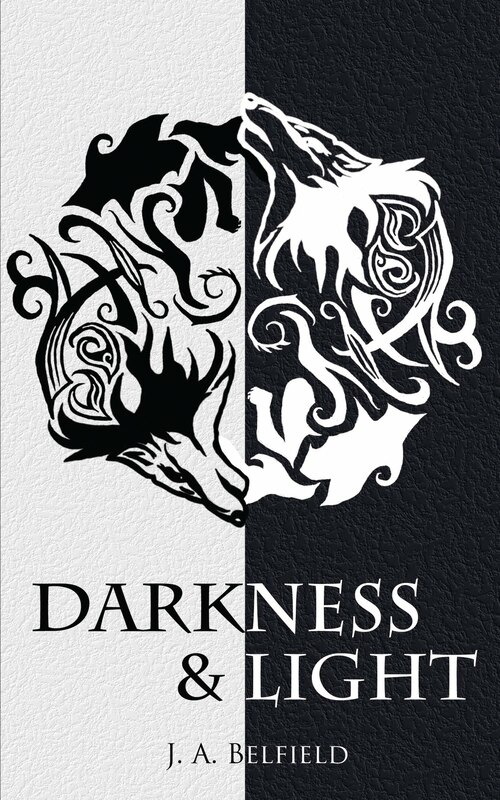 Darkness & Light (out now) is focuses on Jem and Sean (Ethan's brother). There is a short story (Marked) due out in the Into the Unknown anthology on Dec 1st, told from Sean's pov, and a novella (also from Sean's pov) titled Instinct, which is a prequel to Darkness & Light, due out Jan 1st. The 2nd full length Holloway Pack novel, Blue Moon, has a projected release date of winter 2012--that's told from Jem's pov again, but the reader does get to spend more time with Ethan in that one. I am currently writing novel number 3--Caged--with around 10% left to complete of my first draft. That is 100% Ethan, written from his pov, and I have a (very hopeful) projected release date of winter 2013 for that one. I have vague outlines for novel number 4, 5 & 6 in the Holloway Pack Stories, as well as ideas for shorter works, like another prequel novella I'm currently writing. Unless I can enter and pass the ebook along to a friend if I win?! Looked the interview, will Ethan get his own book? Oh, Caged will be Ethan's story. Great! Gah! I even reread my comment and still didn't see the mistake. I will never be an editor. Wow...okay this is the first time I have heard of this book. I must read more about the Holloway pack, especially Ethan! Yummy. There can never be too many shifter stories for me. They are my favorite kind of paranormals. I will be adding this one to my wishlist. Another book for me to add to the list! So many books, so little time! This sounds like another great shifter novel! Thanks for the giveaway!